While most people simply go to a local dealership or a nearby individual to purchase a new car, you may feel that you must simply have a car from across the pond in Europe. You may be a collector, itching for a brand new technology not yet available in the United States, or have a personal reason for wanting to transport a European car. For whatever reason you need to import a car from Europe to the United States, it is possible, and there are four chief avenues to do this legally. All of these methods will require navigating a sea of red tape, but, if you know the basic route through bureaucratic paperwork, the process may prove a bit easier. Step 1: Purchase crash test models. Don’t just buy the one you want to bring to the United States; you must buy that one and a few others that will be used for crash tests. Because of the need for spare cars, this is most likely your most expensive option. Step 2: Make dashboard adjustments. 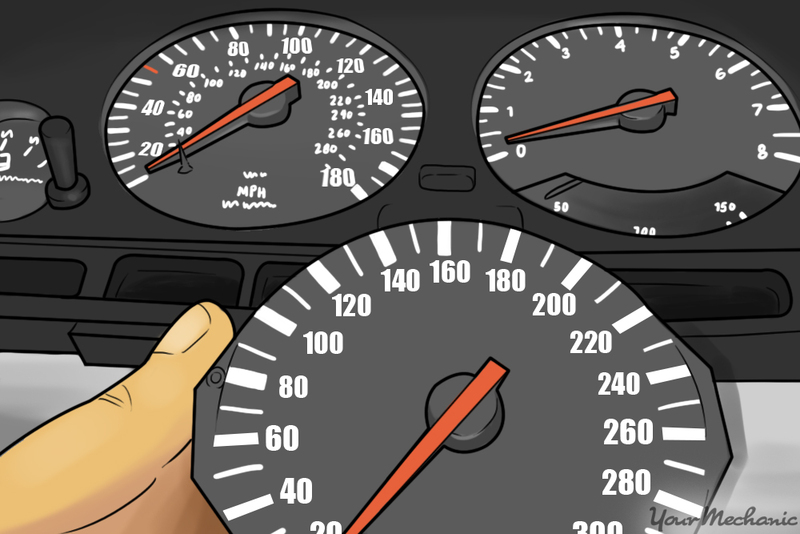 There are various adjustments to make to your dashboard elements to switch from kilometers to miles. There are also a plethora of tidbits to tweak that depend on your particular make and model. Step 3: Get approval for shipping. You will need approval from both the U.S. Department of Transportation and the Environmental Protection Agency before you can have your car shipped. If your car in Europe has a near-clone that is available in the United States, then this method is a good option. 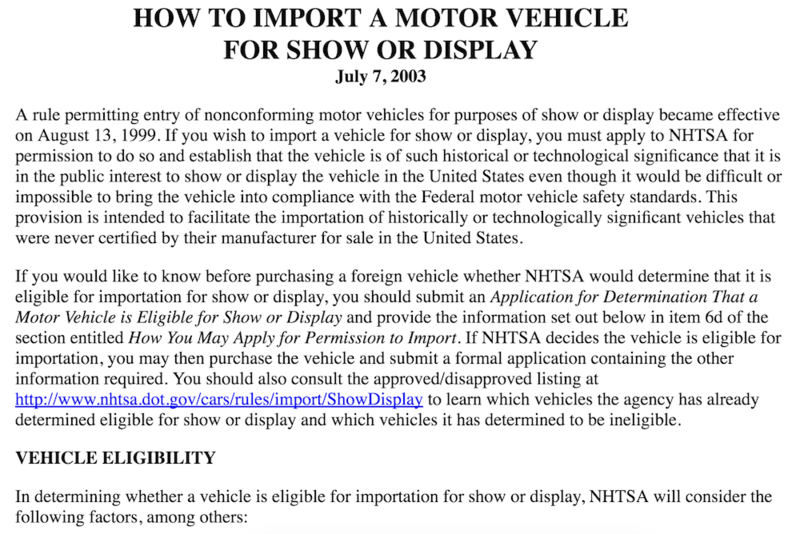 It is often used for bringing cars to the United States from Canada because the compliance standards for vehicles are very similar, but it’s often a little trickier to take advantage of this clause for vehicles from Europe. There’s no harm in trying, however, and you begin by identifying a car produced and sold in the United States that is almost the same as the one you want to import from Europe. Step 1: Get a letter from a U. S. automaker. Call the U.S. automaker with the similar vehicle and ask its customer service for a letter stating it is “substantially similar” to your car in Europe. If you get the letter, you will be able to proceed with importing it; if you don’t, you’ll need to try a different method. Step 1: Check your state’s import laws. Cars at least 25 years old do not have to meet any federal requirements to be imported; however, you need to check with your state’s import laws. These laws are usually fairly lax, although you may need to install some seat belts or make other relatively minor adjustments to be legal on your state’s level. There is one exception to this rule, however; California residents are held to a different standard, and to import a car from Europe as an antique or vintage requires it to have been manufactured prior to 1975. 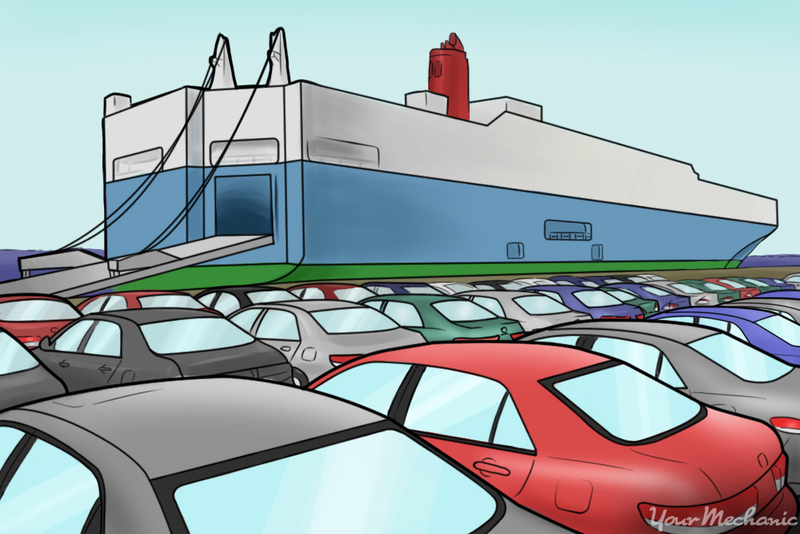 This method of importing a car from Europe to the United States is not for your average vehicle used for daily commutes and errand-running. It must actually be rare and used sparingly. Step 1: Check if your car meets the requirements. To qualify for import under this clause, the car must meet very specific requirements. It must have never been offered for sale in the United States, not be a kit car or replica, be out of production, and also belong to a limited edition production run of 500 or fewer models. If your car manages to meet all of these requirements, you will be limited to driving 2500 or fewer miles per year. When importing a car to the United States from Europe, you will likely need to enlist legal help to navigate the paperwork entailed. Knowing these methods can help you decide if it’s worth the effort of trying in the first place. After all, there is a chance you will not be successful using any method or that the cost of doing so may exceed your desire for the car. Explore your options, and, ultimately, make the best decision for you. If you run into any mechanical issues with your car, be sure to Ask a Mechanic for some quick and helpful advice.